OARSM CrMo-Al cassette is made in Taiwan, compatible with Shimano 10 speed. 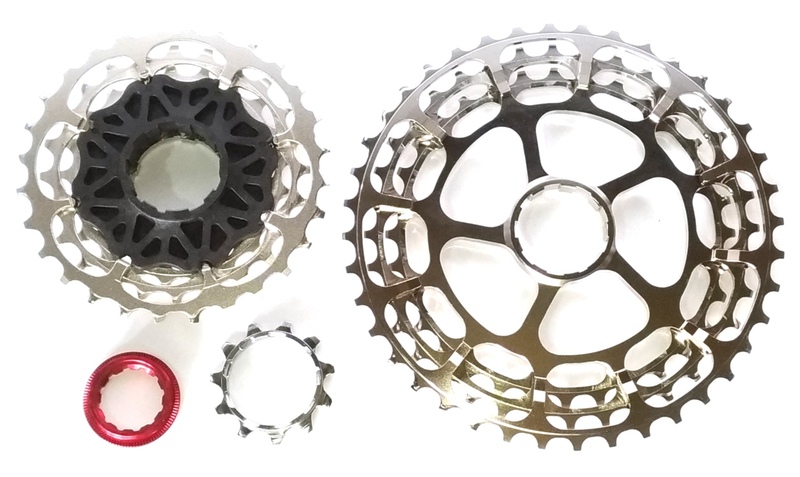 Oarsm 10-speed 11-40T Cassette is lightweight at 255g and fitted with Crmo and AL 7075 sprockets, this makes it strong and durable. And its light weight makes climbing easier than ever. 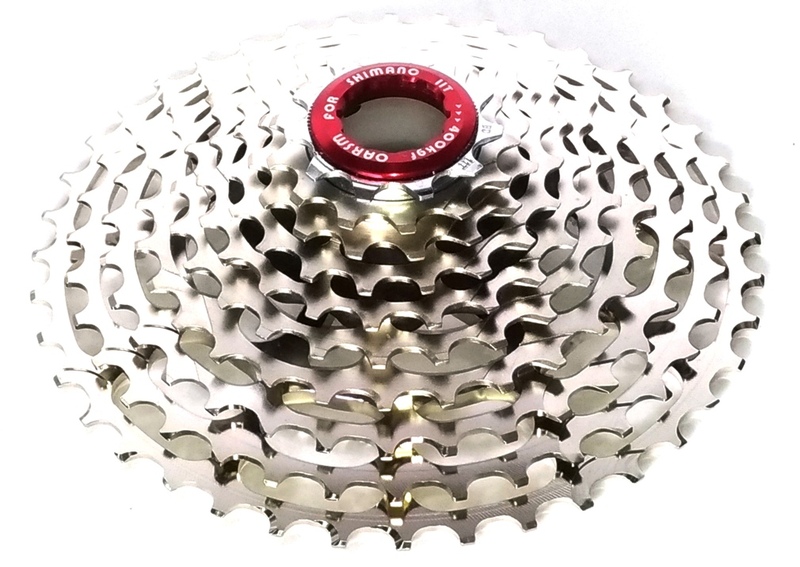 For the use, we recommend that replacing the chain when changing the cassette for a longer lifetime. Notes: The lead time up to 4-7 days. Cog material: 11-28T CrMo, 32-40T AL 7075.